In the 19th century epileptic children were often put in workhouses or lunatic asylums. “Exploring Surrey’s History” website tells how Mary Countess of Meath, founder of the Epilepsy Trust, purchased parts of the Eastoke estate from Lynch White in 1898 and 1900. In 1901 a property abutting Eastoke Road and Southwood Road was leased to the committee of the Meath Home of Comfort at Ottershaw, Surrey, for a children’s convalescent home. 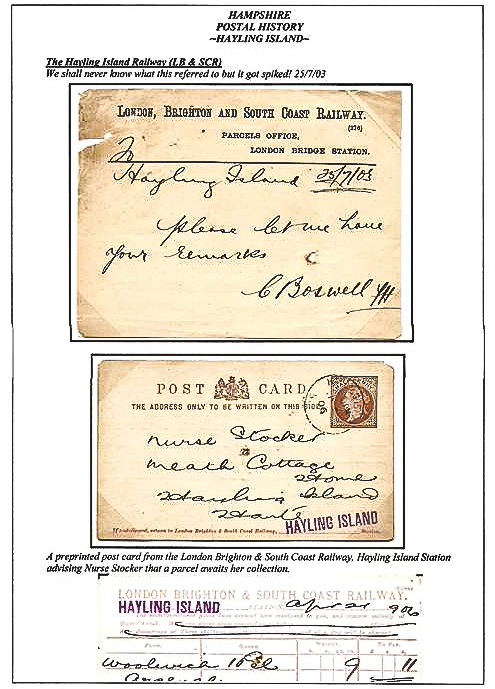 The British Medical Journal March 1902 reported that the important Hayling addition, which accommodated 12 patients, had “proved distinctly beneficial, not only to the general health but also to the epileptic condition of several of the patients”. A 1903 directory shows Miss Ella Glas Sandeman as local secretary and Miss Agnes Pole as superintendent. By 1915 the Home was known as Meath Cottages but after the War the Home seems to have become a private house, known as “Meath”. One of the occupiers just before WW2 was John Ismay of Ismay light bulbs.